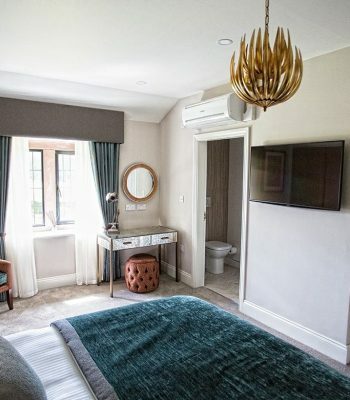 Courtyard Rooms with a view! 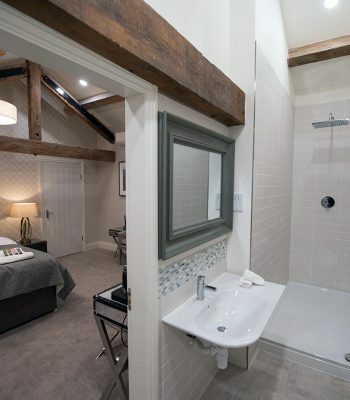 There are 10 beautifully presented, spacious courtyard bedrooms that all have en-suite bathrooms. 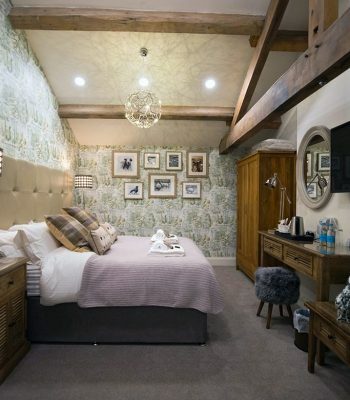 The Bridal Suite is particularly impressive with areas to get ready for family and bridesmaids. 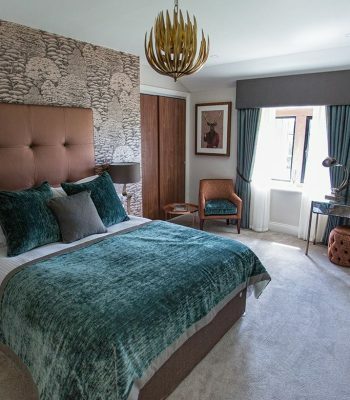 Each room offers different views of the estate and there is further accommodation nearby that we can arrange for you on your behalf. 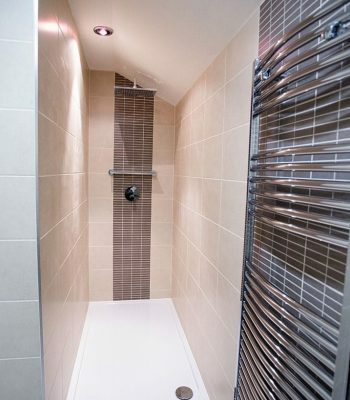 State of the art soundproofing. 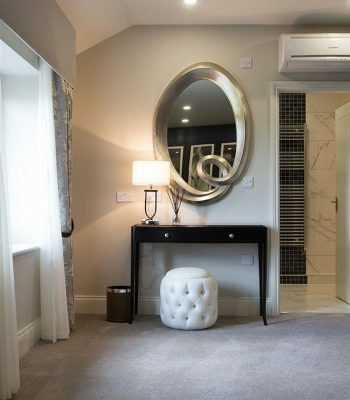 We've provided a small overview below of each room so you can work out which is the perfect room for each of your guests! 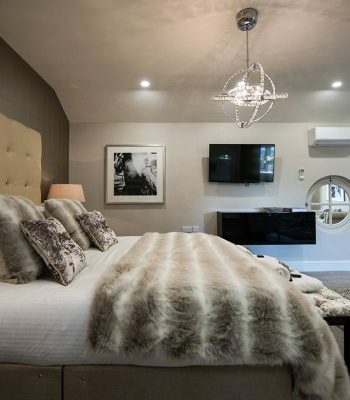 This room is simply stunning. 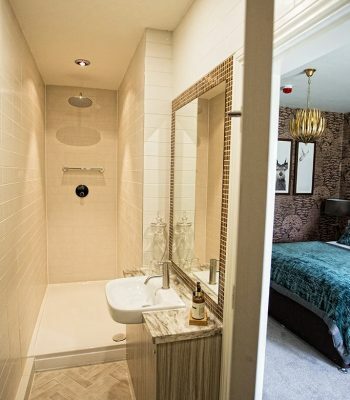 It is extremely spacious and very luxurious as you would expect! 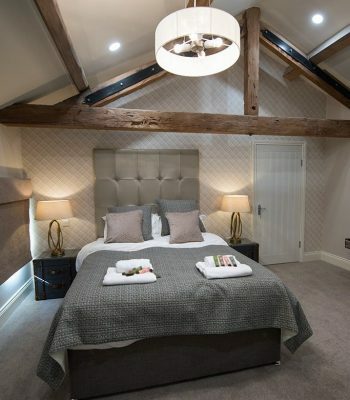 If you're not taking the Manor House, it has been designed for brides and grooms to stay in. 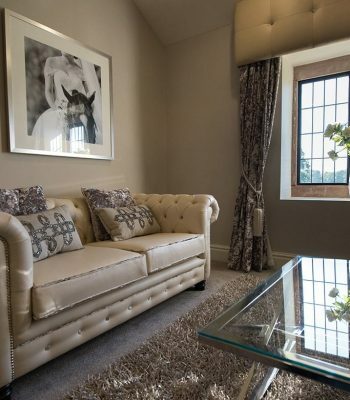 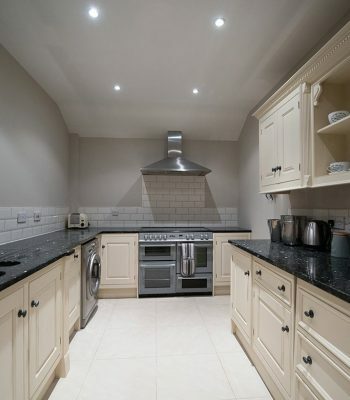 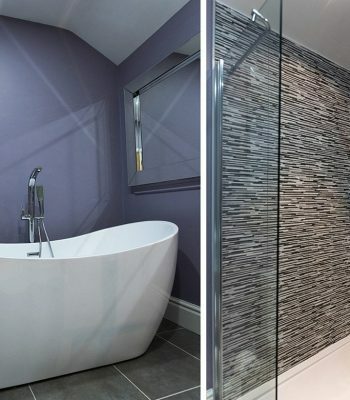 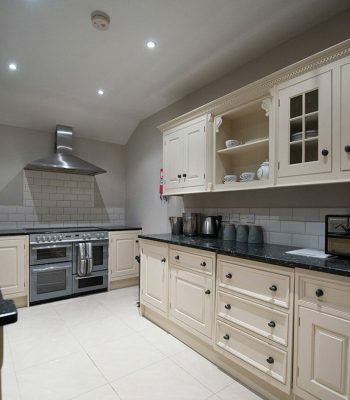 If you are taking the manor house then it's a real treat for your family or friends! 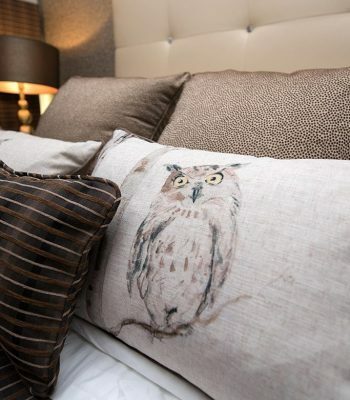 Our owl room is our first room on the South Wing of the estate. 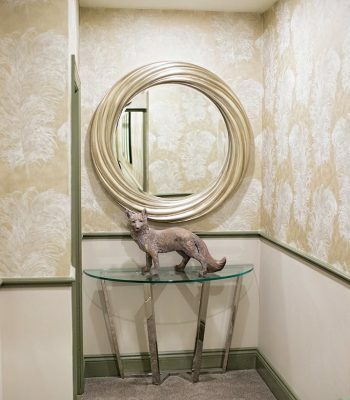 This endearing room is full of character and has a warm, inviting feel. 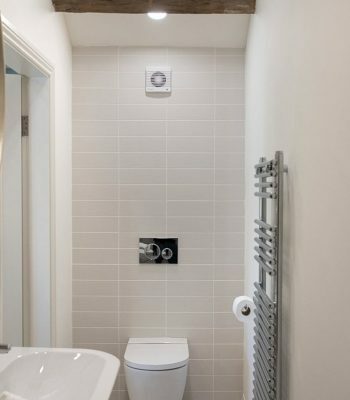 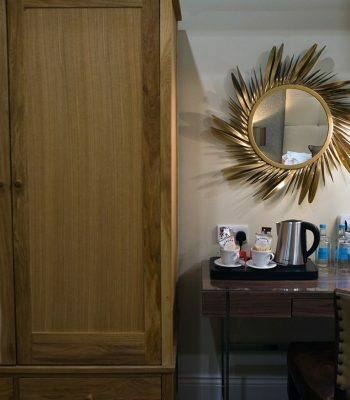 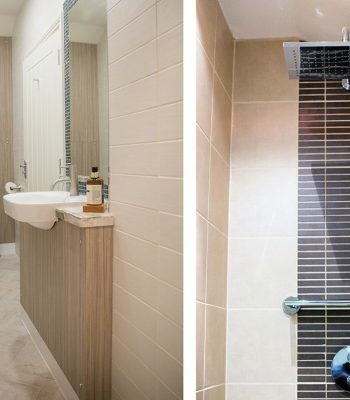 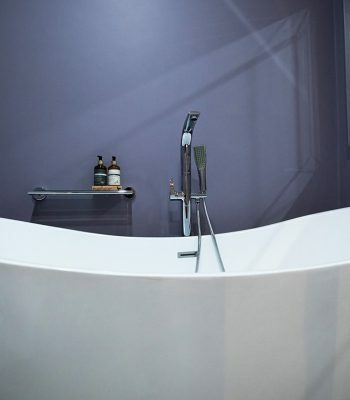 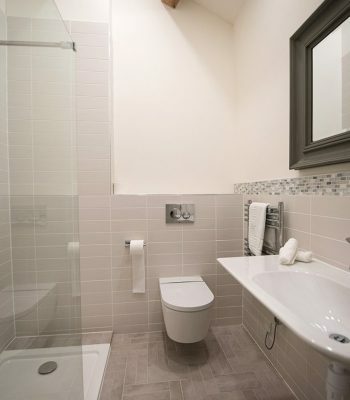 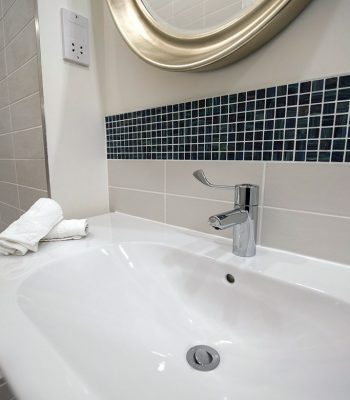 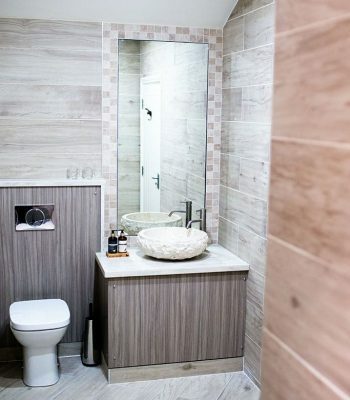 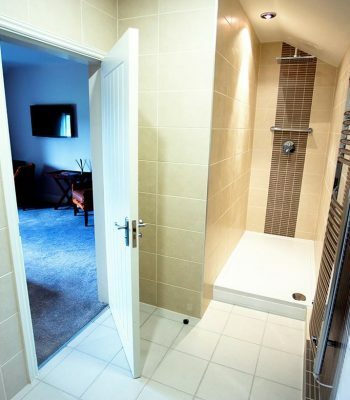 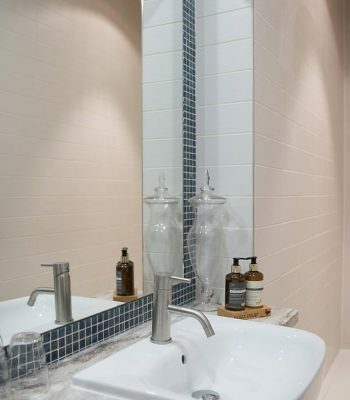 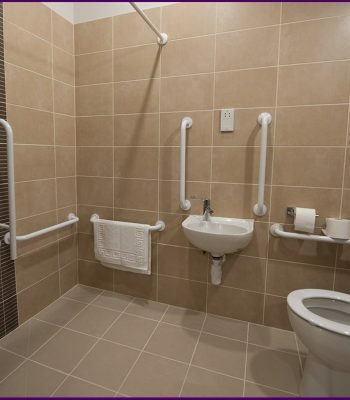 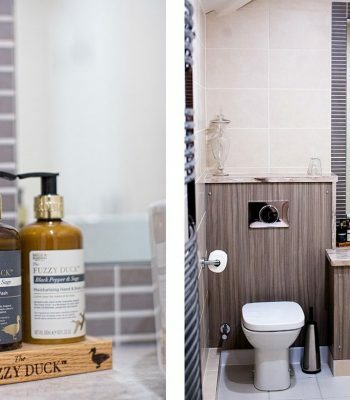 It's also the nearest room to the lift and has a wet room bathroom with extra features, which makes it the perfect room for those of our guests with limited mobility. 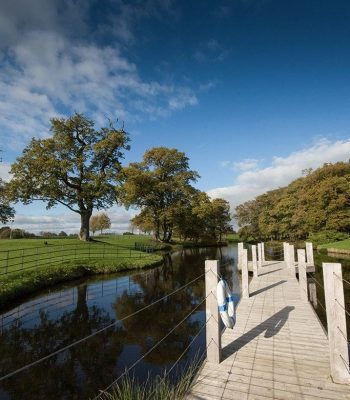 There are lovely views to the front of the estate. 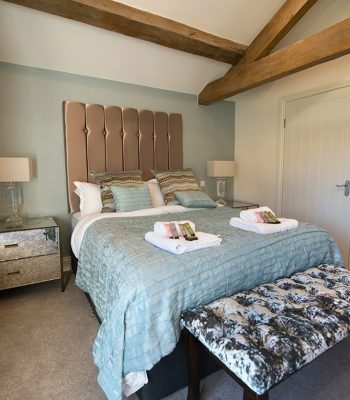 With wooden beams throughout and quirky features, such as knitted blankets and fluffy stools, the sheep room has the ultimate country feel. 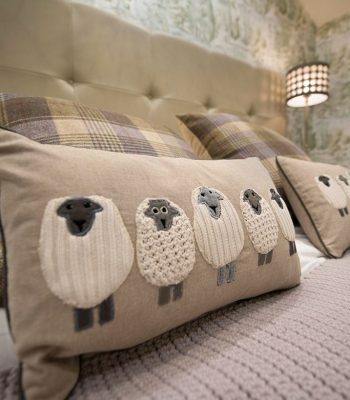 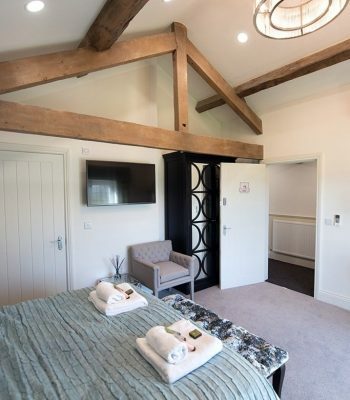 Our sheep room can also interconnect with 'The hound' room, making it the perfect room choice for those guests who want to be nearby to their family or children. 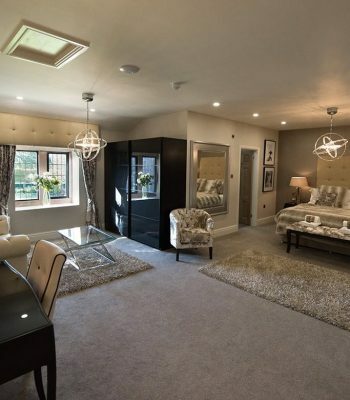 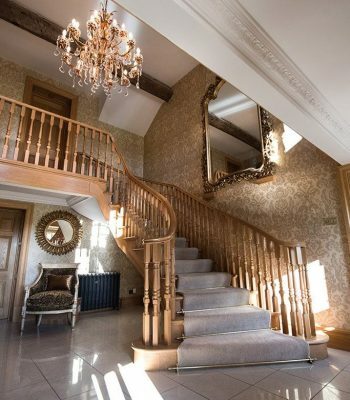 You can feel like Cheshire Royalty in this room! 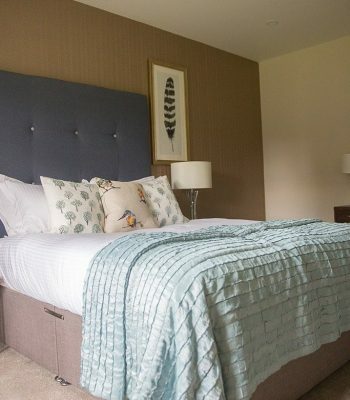 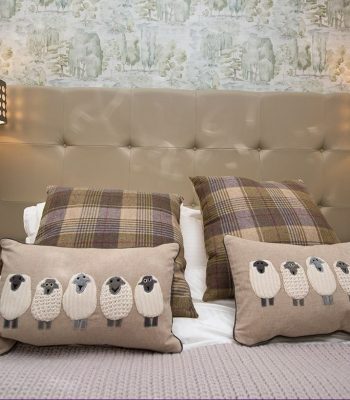 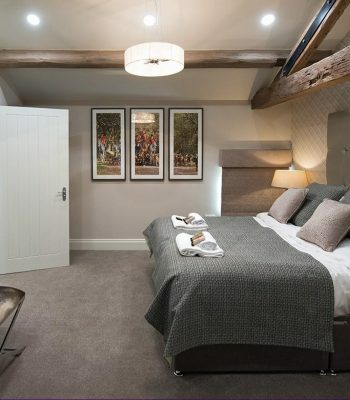 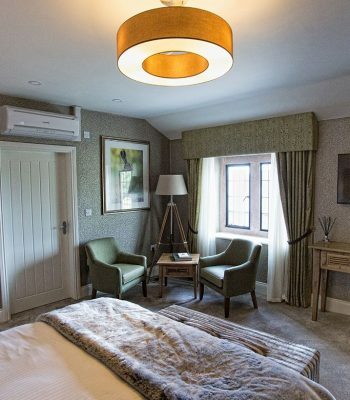 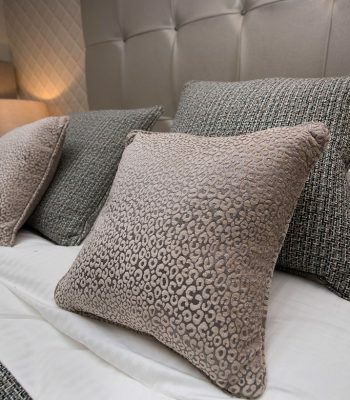 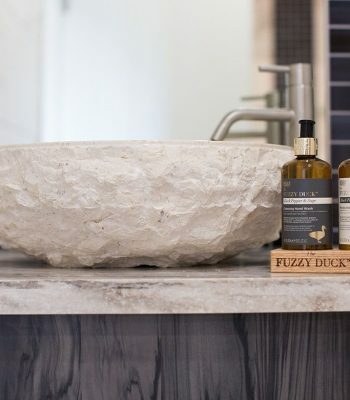 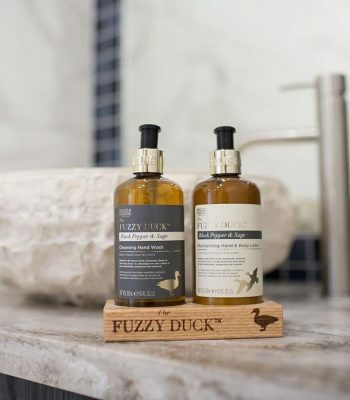 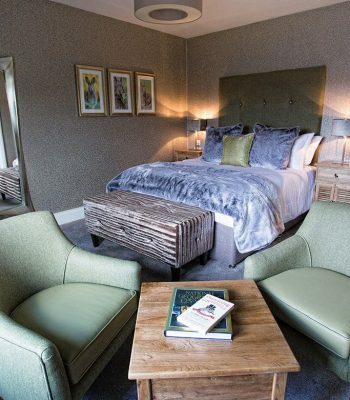 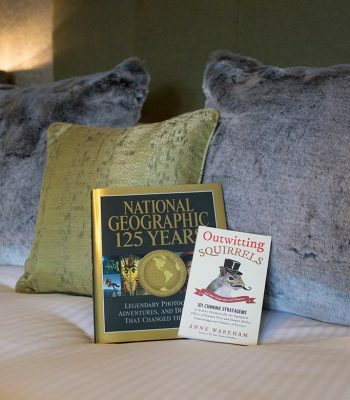 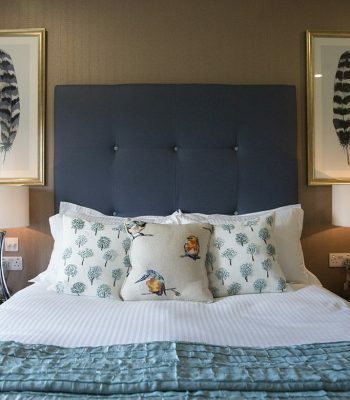 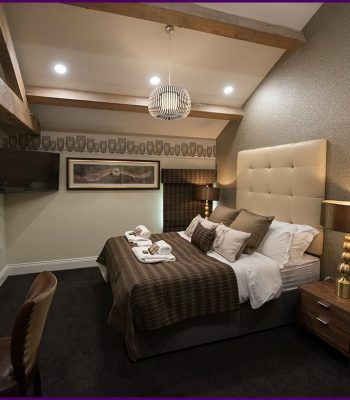 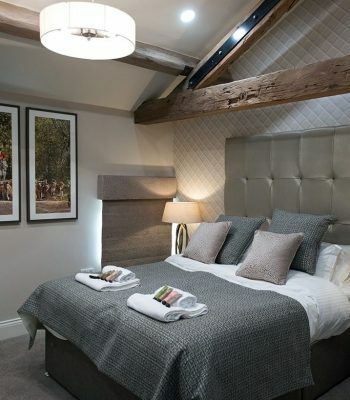 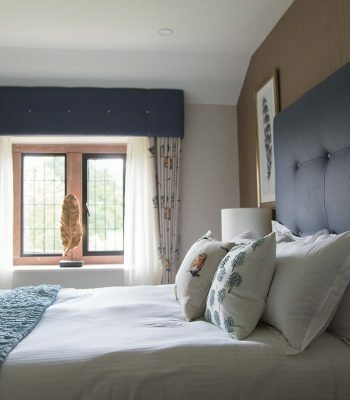 Working as a separate room, or interconnecting with our sheep room if required, the hound room makes the most of our country style theme with its tweeds and luxurious fabrics. 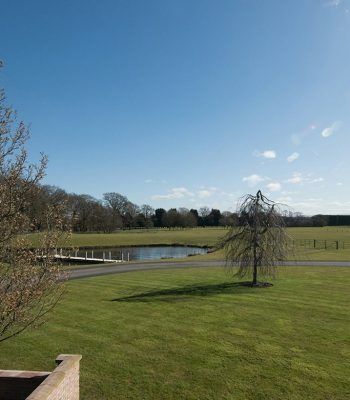 You can also wake up to a view of the front of the Merrydale estate! 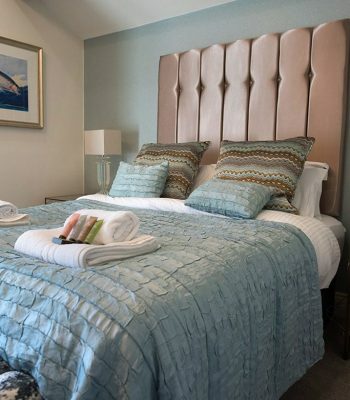 The Salmon Room - A splash of vibrancy! 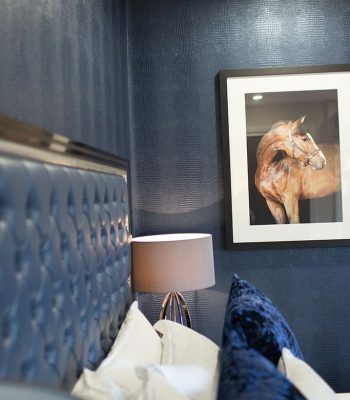 The decor in this room has been inspired by the iridescent colours of the salmon. 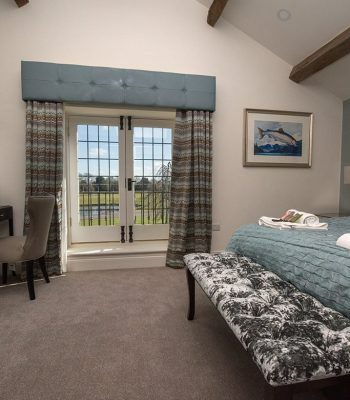 This is the final room on this wing and has arguably the best view. 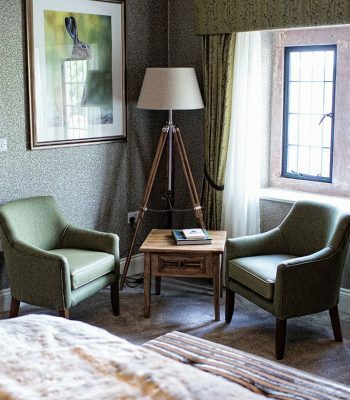 The salmon room overlooks the Merrydale gardens and the photographer's favourite spot, the famous Merrydale lake and fountain. 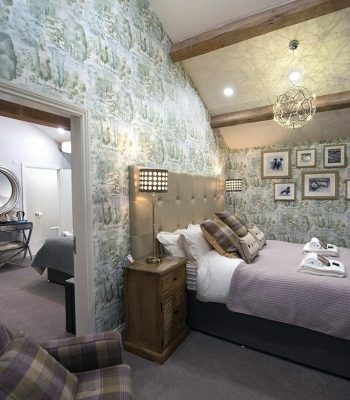 The stag is our first room on the North Wing of the estate. 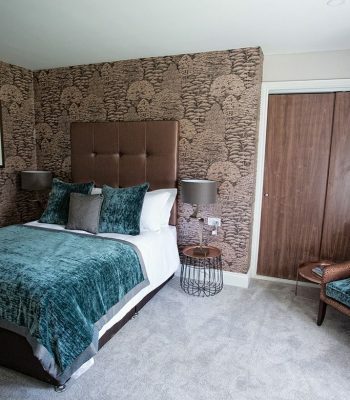 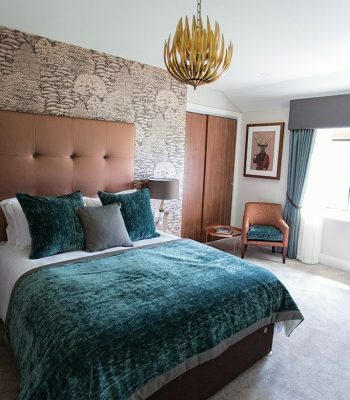 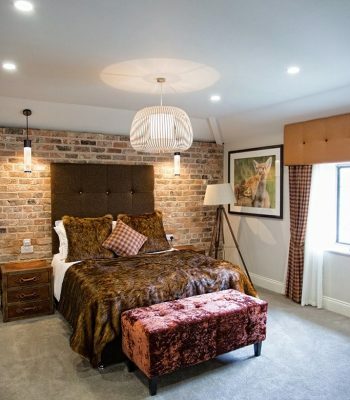 The stag room features rich coppers and green shades throughout this luxury bedroom. 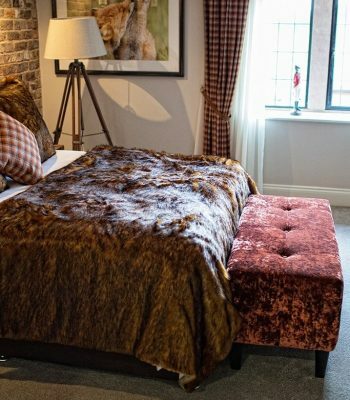 The stag room is located in the perfect spot for one of the best views of Merrydale's immaculate gardens. 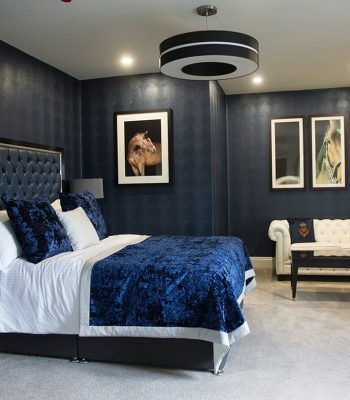 Featuring beautiful hand embodied curtains and unique wall decor. 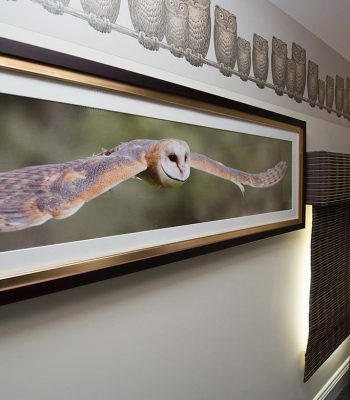 Every aspect of the interior in the bird room has been carefully considered and is simply stunning. 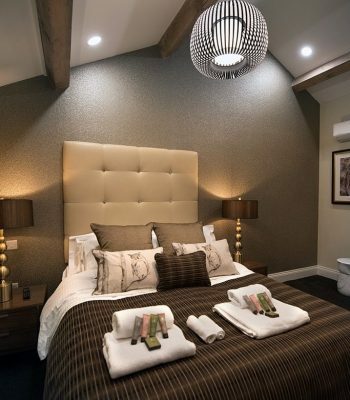 One of our favourite rooms, with its fantastic attention to detail. 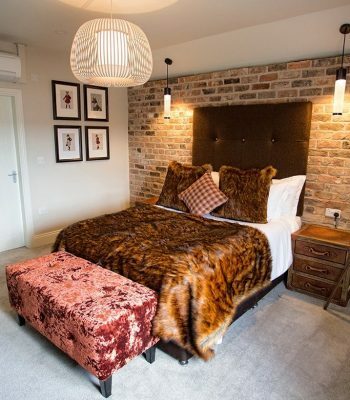 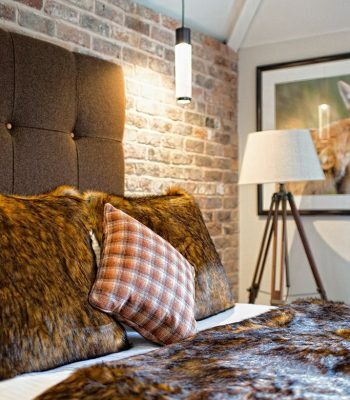 The fox room creates an earthy feel with the exposed rustic Cheshire brick wall. 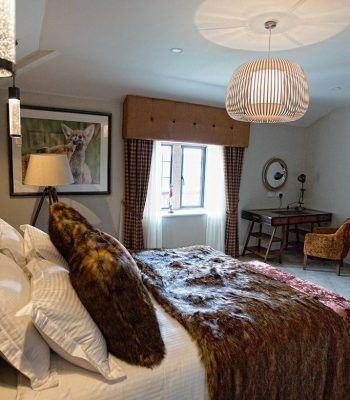 The fox room is complete with a faux fur throw making it the ultimate Fantastic Mr. Fox bedroom. 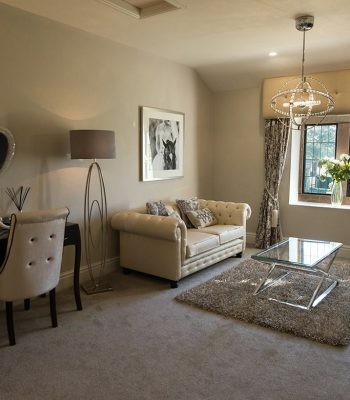 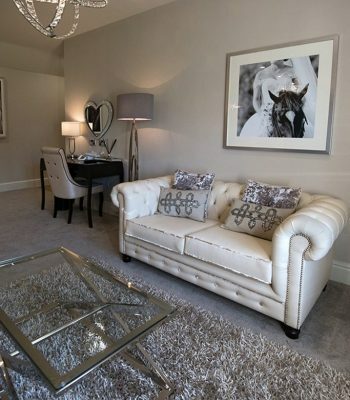 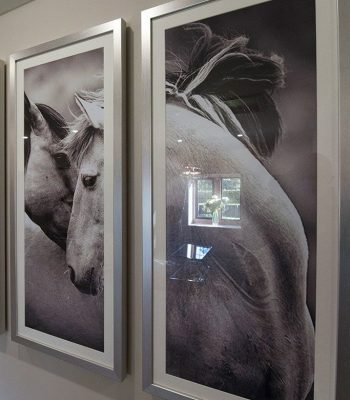 The horse room is one of Merrydale's most spacious rooms with a comfortable seating area. 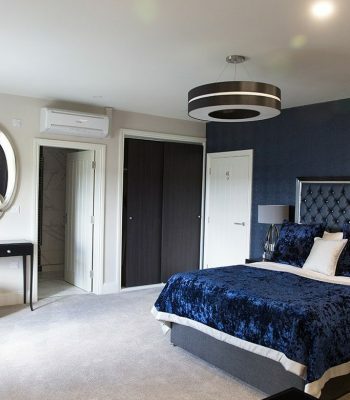 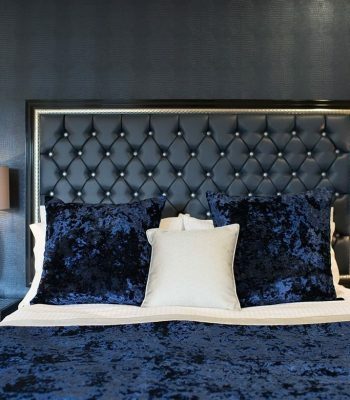 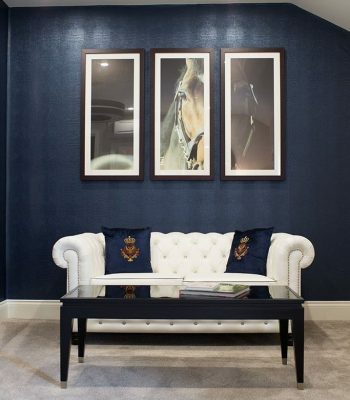 The horse room has a contemporary feel, with a blend of leather and velvets in rich navy tones, which oozes Cheshire luxury! 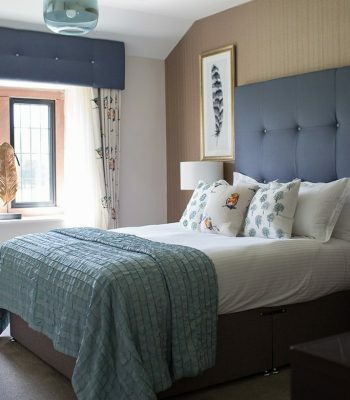 Merrydale's rabbit room is our final room on this wing. 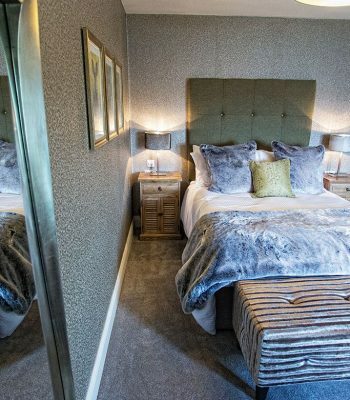 You will feel like you're snoozing in a spring meadow with this room's sage green interior - all inspired by our furry friend the rabbit.